After what seemed like an endless winter, the sun is finally peaking its head out from the clouds to usher in summer. Before you rush outside to enjoy your favorite summer activities, take a few minutes to inform yourself on some of these policies to keep you, your family and your neighbors safe. A warm fire on a summer night is a favorite of many. Freestanding fire pits or chimineas burning wood are legal in EGR. 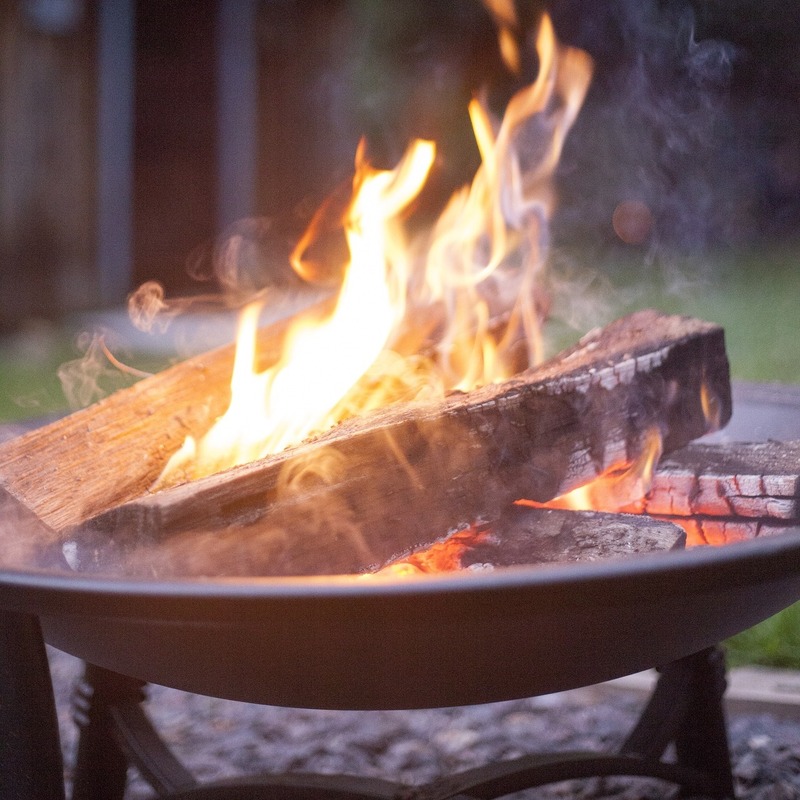 Fire pits or chimineas must be six feet from any building or fencing and 25 feet from combustible materials. The incineration of leaves, paper or other combustible material outside of a building or structure is prohibited. With summer, comes longer days – giving us more time to enjoy the great outdoors. Making, causing, permitting or allowing noise to be made, including yelling, through musical instruments or devices, audio systems or motor vehicles, that destroys the peace and tranquility of the surrounding neighborhood is prohibited. Bottom line: enjoy the beautiful summer evenings, but be respectful of your neighbors. State law permits the use of consumer fireworks in celebration of our nation’s ten federal holidays. On those holidays, “consumer fireworks” will be permitted in EGR on the day before, day of and day following the national holiday between the hours of 8:00 a.m. and 1 a.m. At all other times, fireworks are illegal to use in EGR. Click here for more info on ordinances.